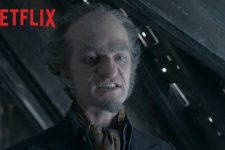 A Series of Unfortunate Events Final Season T..
A Series of Unfortunate Events Sets Premiere ..
Extended A Series of Unfortunate Events Clip ..
A Series of Unfortunate Events Season 2 Trailer and Poster! 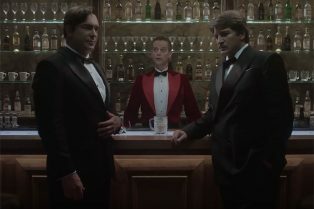 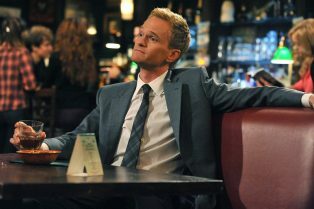 But who might they be playing? 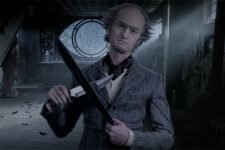 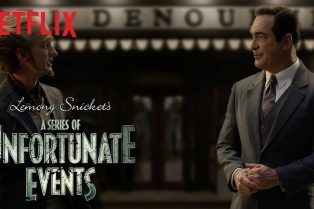 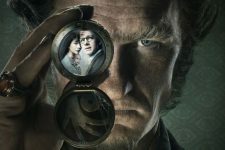 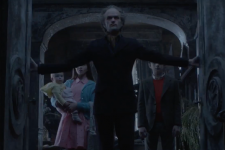 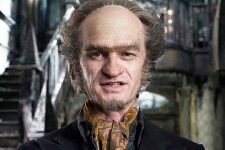 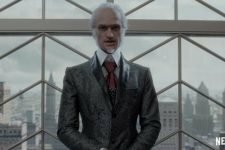 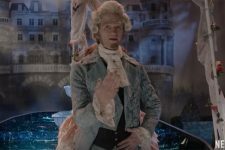 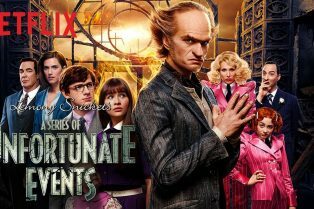 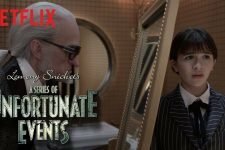 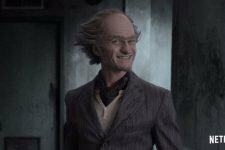 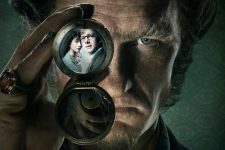 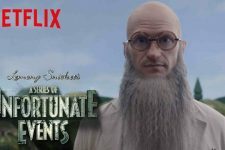 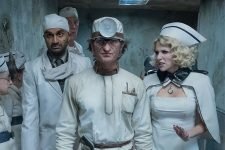 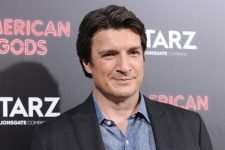 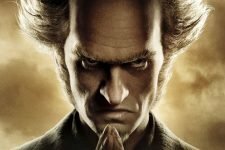 A Series of Unfortunate Events Renewed for Season 2!